One of the biggest complaints we hear is that other companies are unclear about their fee structure, and often stick clients with unexpected fees and bills. If you are hiring a driving service for the first time, you should ask for an explanation of any fees above and beyond the hourly rate so that you can have a better understanding of your final bill. What is your service doing to protect you as a passenger and as a person? You want to be sure that all of the company’s drivers have undergone extensive training and licensing to operate in your state. You also want to know that they are properly insured in case of an accident. Taking things one step further, you want to know that they are handling your personal information with care, including your address and credit card information. Part of the reason you’re hiring a driver is that you want your travel time to be less stressful. Ask what types of vehicles are available. You should see options that range in size to accommodate different groups, but also a range of luxury products to suit any style of event that you might be attending. If you asked about fees already, you should have a good idea of your budget range. Sometimes travel plans change or weather necessitates a cancellation. Is your car service able to accommodate reasonable changes with enough notice? You don’t want to overpay for changes that are beyond your control, so you should be sure that the service you are choosing has stipulations for making changes. Finally, you want a private car service that provides you with knowledge of the city and traffic patterns. You want a driver that knows where and when construction will be taking place, or if you will need to leave earlier than anticipated to make your flight. If you don’t travel frequently, their wisdom can be invaluable in your plight to reach your destination on time without pulling your hair out. 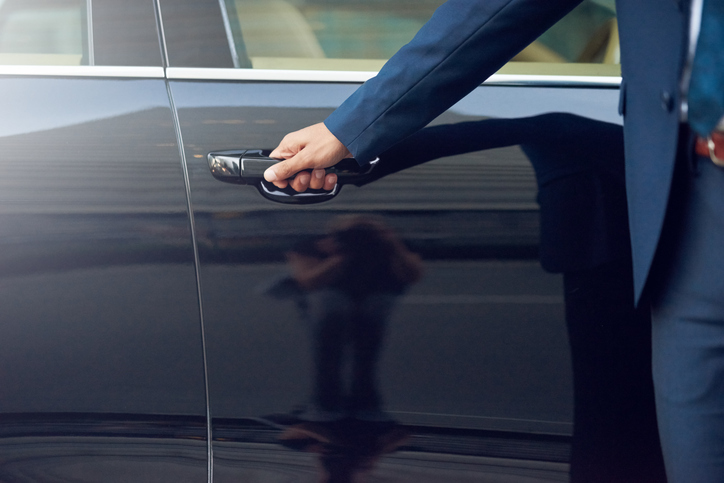 A private car service is more than a quick ride to the airport. You need to be sure that the company you are hiring can deliver everything you need for a smooth and simple experience. Make sure to ask plenty of questions before you book so you can find the very best company in your region.